$16.00 shipping and handling per case will be added at checkout. 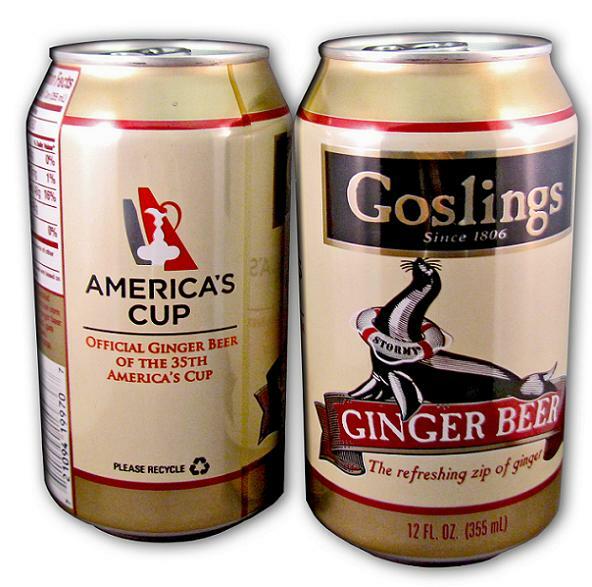 Continental USA only. Sorry, due to the cost of shipping, discounts do not apply to this item. 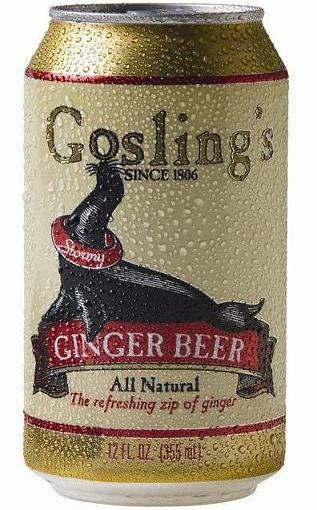 We are pleased to be able to provide our ginger beer to you. We apologize for the added cost due to the freight charges associated in shipping the product to your area. We hope to have distribution in your area at some point in the near future.